Rev. Katie Kandarian-Morris has served the UU Fellowship of Durango since August of 2014. 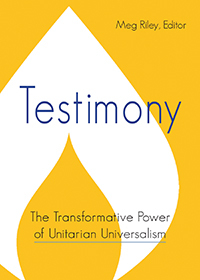 She’s a lifelong Unitarian Universalist, committed to spiritual growth and learning, a healing of the world through racial justice, and knowledge that we are better when working together toward the Beloved … read more. Jeanne joined UU Fellowship of Durango in June of 2017 and was looking forward to the opportunity to work with Rev. Katie. She brings a strong background in organization/planning, administrative support, and computer skills. Although not a Colorado native she found her way here from … read more. Lisa previously served as a UU religious education teacher in South Bend, Indiana and as a youth advisor at UUFD. Lisa began her profession in liberal religious leadership following a fulfilling career as a chef. She enjoys expanding the hearts and minds of children through … read more. Shannon joined the staff at UUFD in September of 2018 as Connections Coordinator. She brings to this position several years of experience in a church setting and extensive work in the areas of membership, nurture and outreach. She relocated to Durango three years ago from … read more. Marilyn Garst holds three degrees in music including a Ph.D. She spent most of her career teaching and performing at Pittsburg State University in Kansas and at George Washington University in Washington, D.C. She is the classical pianist and founding artistic director of UUFD’s annual … read more. Kerry earned her Doctorate of Musical Arts in Voice at Arizona State University and currently serves as an assistant professor of Voice at Fort Lewis College. 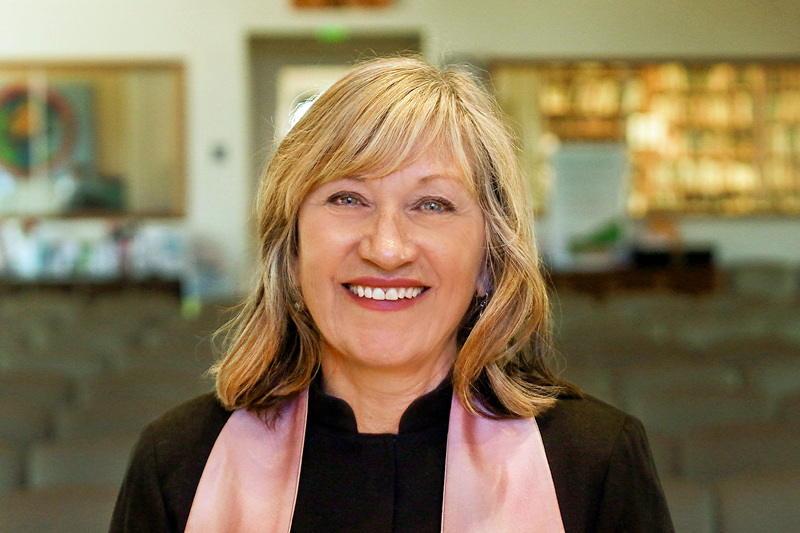 She moved to Durango in 2015 and believes that choral music builds peaceful community, nurtures compassion, and inspires us all … read more. Lawrence believes that music is a bridge to all good things. He has been an active musician and piano instructor in the Durango area since 1990. He has opened shows for jazz artists Mose Allison and Maynard Ferguson and performed with Native American flautist, R. … read more. Tricia has been a member of UUFD since 2003 and values its guiding principles. She served twice on the Board as secretary and member at large and has also been on the Sunday Service, Music, Caring, Frolic and Nominating Committees. She has enjoyed being a … read more. Caesar brings a palpable exuberance to the facilities and space of our Fellowship. You’ll see his smile during the week, or on Sundays during coffee hour.